Happy October - it's Fall, Y'all! LOL! I'm a Texas girl...I can totally pull that off! 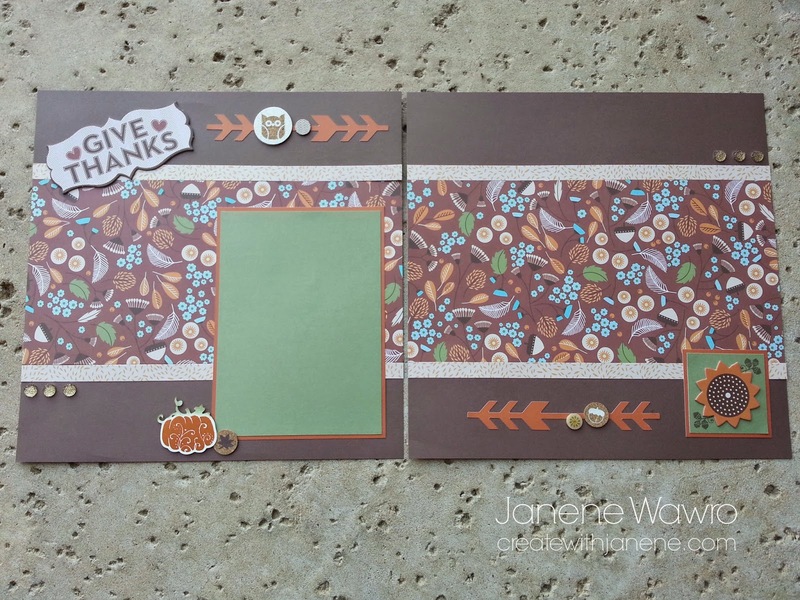 So, this month I'm using the awesome "Pathfinding" Workshop on the Go kit (found HERE) and matching chipboard complements, found HERE to teach in my scrapbook clubs. Working with these papers and matching products makes me wanna go bake some pumpkin bread or something - the colors are just THAT yummy! The colors are so rich, and I love the addition of blue - a little unexpected pop of color that completely balances the layouts. 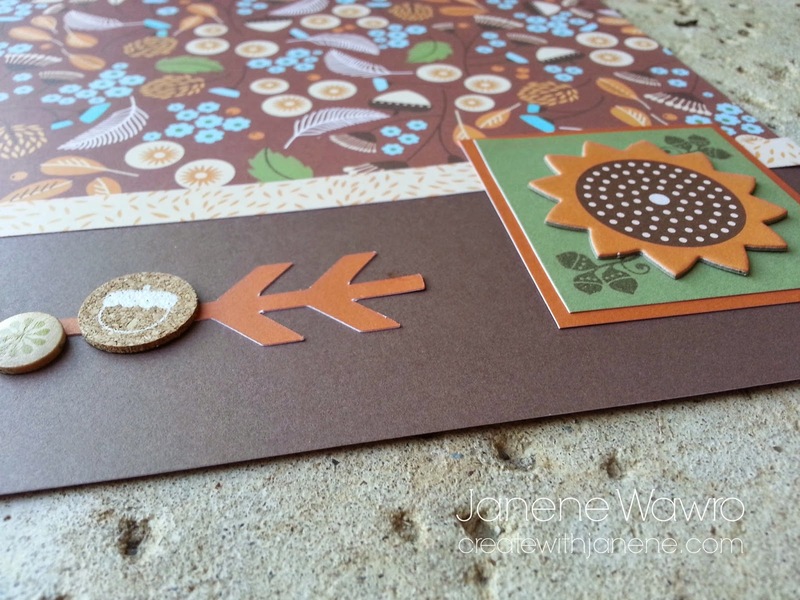 I cut the arrows using Autumn Terracotta cardstock from our exclusive Cricut cartridge, "Artbooking", found HERE, as well as the cute pumpkin on the first layout. 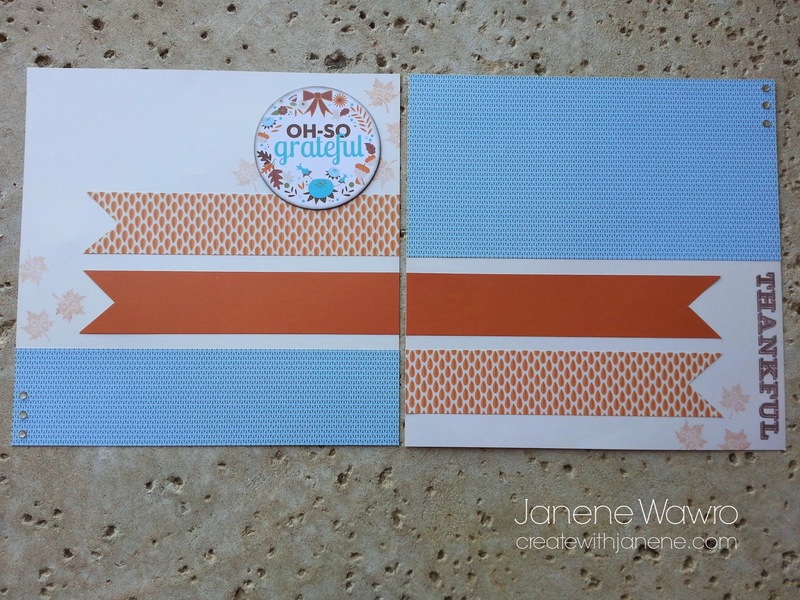 As with most of my scrapbook club layouts, I rarely have my club members add pre-cut photo mats. Instead, I leave lots of open space so YOU can do what you want with the space when you sit down to scrapbook. 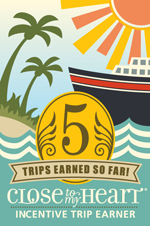 It just makes scrapbooking so much easier. Contact me if you live in the DFW area and would like to join a club. 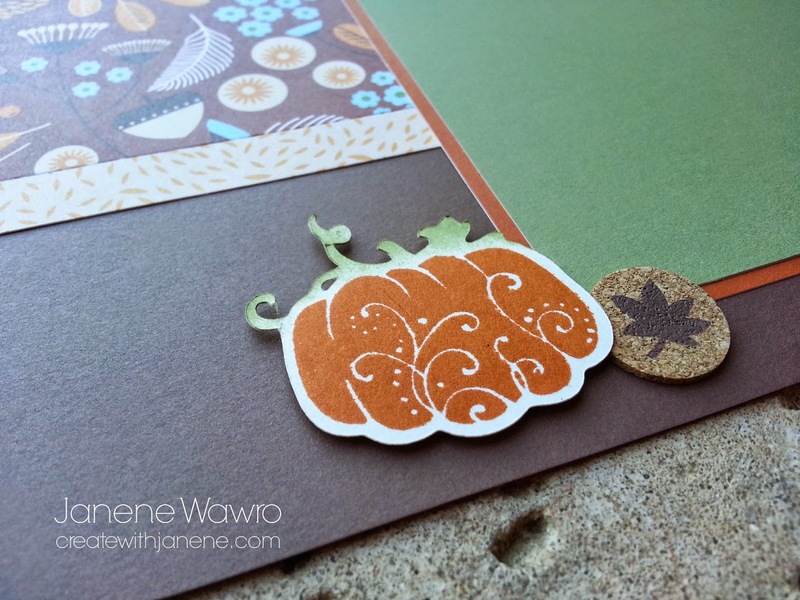 I love this pumpkin cut from Artbooking, with the matching stamp from the workshop kit. 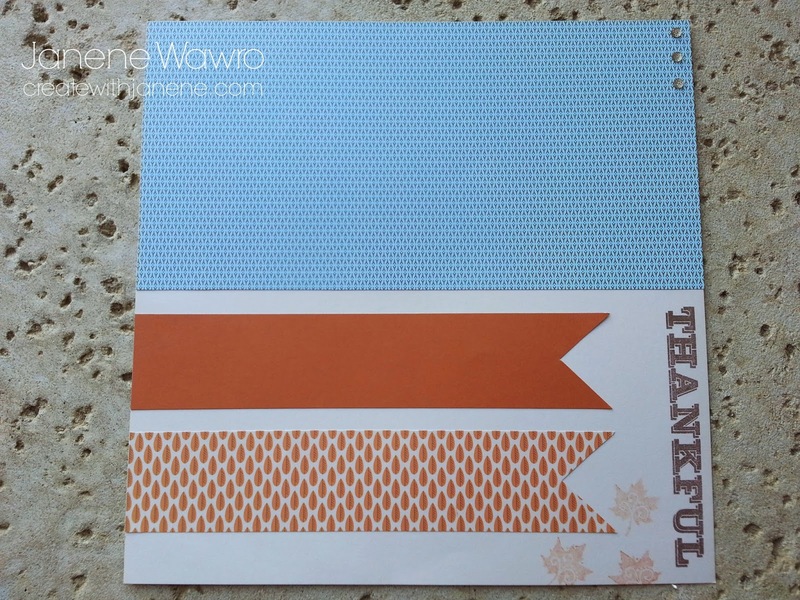 It makes adding cute finishing touches to your layouts SO easy when stamps and cuts match. I stamped this pumpkin in Autumn Terracotta and then sponged on some olive ink to the top. The cork leaf next to it also comes in the same workshop kit. So stinkin' cute! 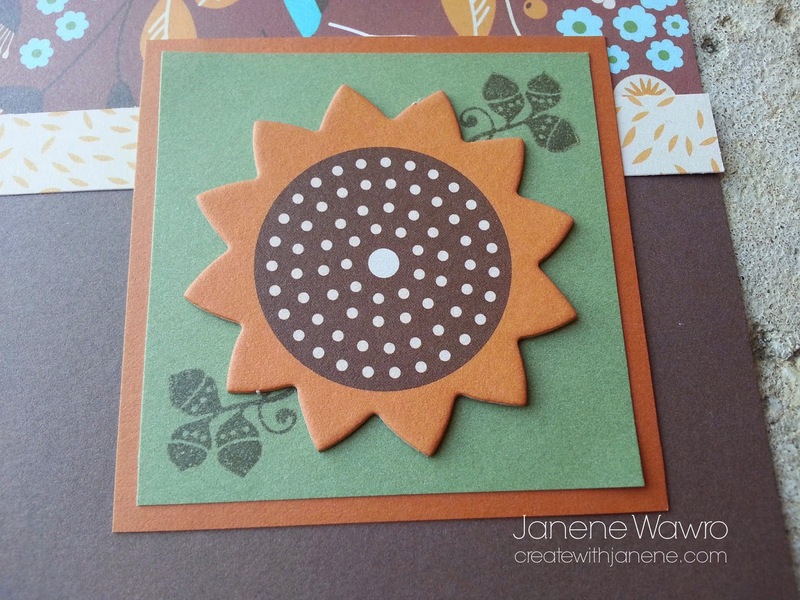 Here's another fabulous piece of chipboard - ready to pop and adhere. The stamp set in the workshop kit also contains the really cute acorn stamp - simply stamp it using Cocoa ink and layer the flower on top. Simple! The second layout we are creating in club this month takes on a little softer look. It's also SO easy and comes together quickly. I've been doing this faux-ribbon technique a lot lately because it's easy and is more eye-catching than simply adhering a straight cut. 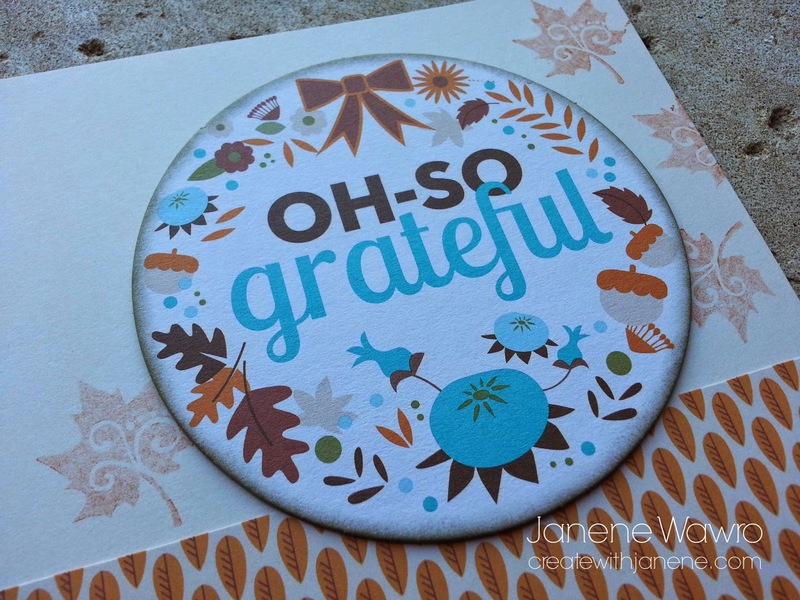 This circle accent comes from the chipboard complements - the only thing I did was sponged Cocoa ink on the outside so that it stuck out from the page a little better. The leaves are stamped in second generation Autumn Terracotta (which means, ink up your stamp, then stamp once onto a scrap piece of paper, then stamp a second time onto your project - leaving the second, lighter color of ink on your project). This technique is great when you want a soft, almost watermark look.